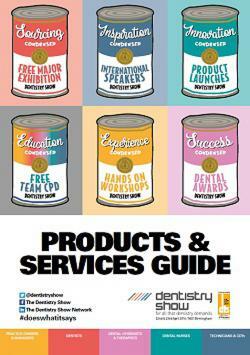 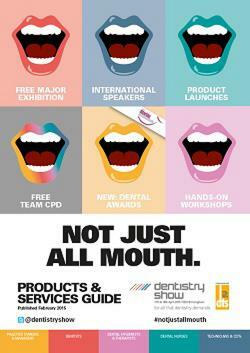 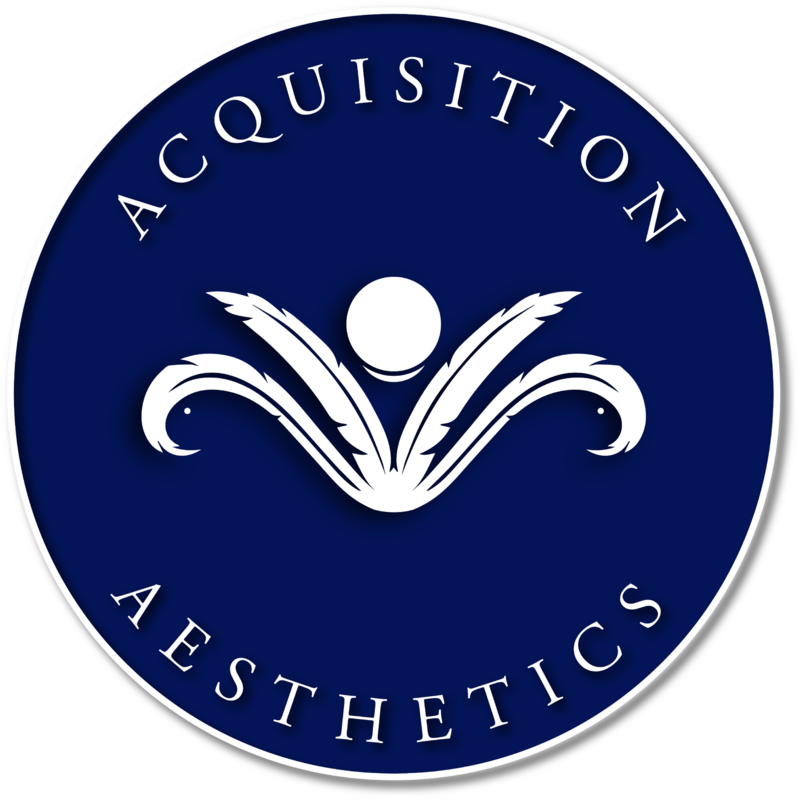 The Products and Services Guide caters to all delegates looking to source products and services from the British Dental Conference and Dentistry Show trade floor. 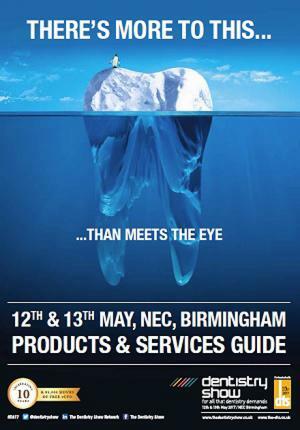 With over 400 companies, The British Dental Conference and Dentistry Show 2018 will be the largest and most diverse assembly of trade suppliers, service providers and professional organisations available to dental professionals at any UK event. 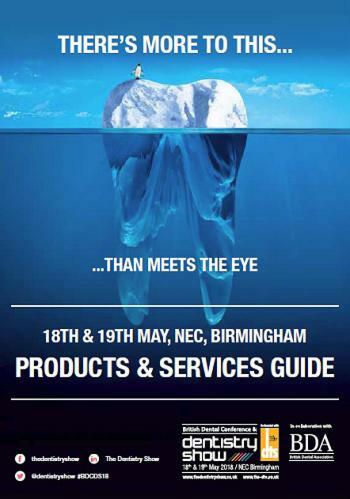 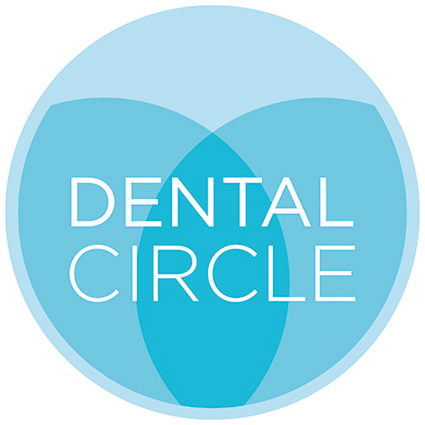 Each and every exhibitor will have a new product, new idea or specialist advice, while many will be showcasing the latest dental equipment or materials, the best offers and support services to help you and your team run a smarter, more efficient, and profitable dental business. 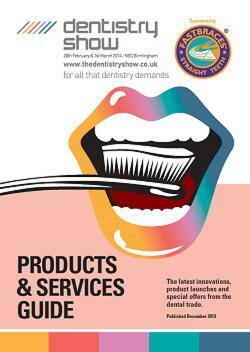 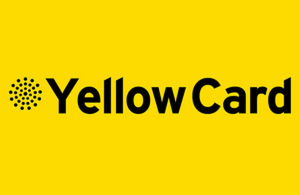 Please click on the below Guides to take a look at what you can find at the show.